​Barcelona have reportedly sent a staff member to meet with Villarreal in order to negotiate a potential deal for wanted midfielder Pablo Fornals. Fornals has been performing very well so far this season and has been catching the eye of plenty of top teams right across Europe. Some of his most notable performances came in Villarreal's Europa League group stage campaign, where he registered two goals and two assists as his side ended up topping their group. It appears that ​Barcelona are interested in bolstering their current ranks with the 22-year-old and, according to Spanish newspaper ​El Confidencial, the Blaugrana have already made initial contact with Villarreal. 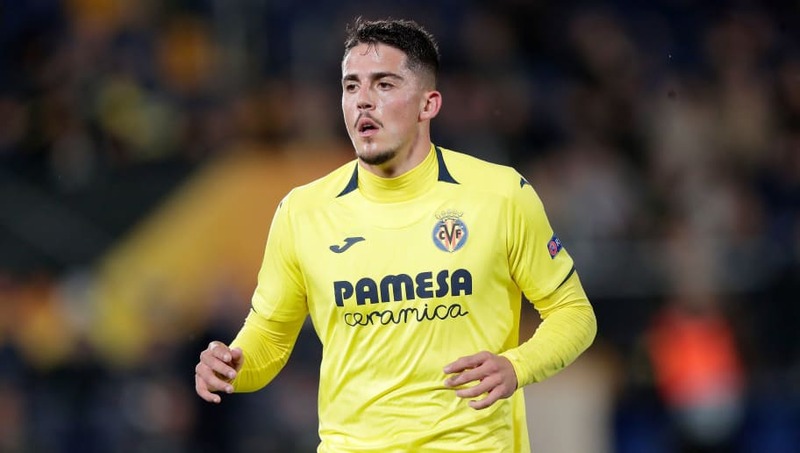 The Catalan giants are also said to have contacted Fornals personally in an attempt to convince him to make the switch. Another reason for Barcelona's interest is his relatively low release clause which sits at just £23.4m. If Barcelona were to activate this clause then Villarreal would be powerless to prevent him from leaving. However, Barcelona are not the only team who have been keeping tabs on Fornals. A host of sides have been linked with a move for the Spaniard, including ​Arsenal, ​West Ham and ​Bayern Munich - all of which are in the market for an attacking midfielder. With ​Aaron Ramsey set to leave Arsenal sooner rather than later, Unai Emery will be looking to reshape his current Arsenal squad and he has his sights set on Fornals to fill in the gap that will be left behind by the Welshman. Emery may also be looking at a replacement for ​Mesut Ozil, whose future with the Gunners seems to be in the balance after frequently being left out of match-day squads so far this season.